I have successfully de-Googlified myself and my Android phone from Googles net of convenient services designed to track you. Much of this possible thanks to Disroot. I think this is the right place to share how I did it. 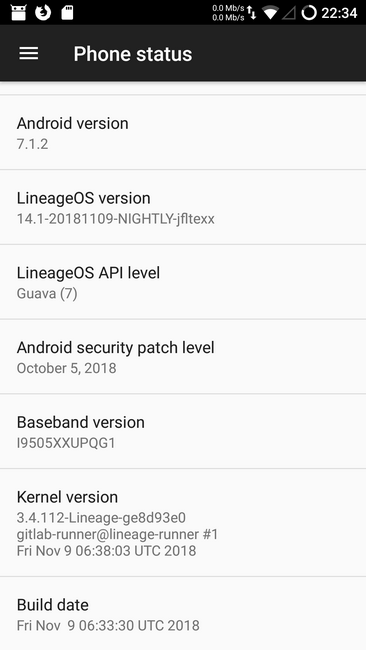 LineageOS without any Google apps, not even Google Play Services. Note: Excluding Google Play Services (GPS) disables use of Google Play app*, and since many apps depend on GPS it drastically limits the number of apps that can be used. However if you’re concerned about privacy you shouldn’t have Google Play Services installed. * Yalp Store can be used to download apps from Google Play, but excludes your paid apps. 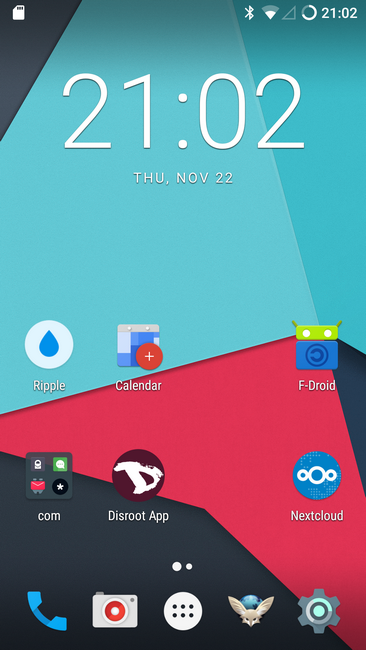 Instead of Google Play, F-Droid is a great place to find excellent open source apps. I'm really impressed with this operating system. 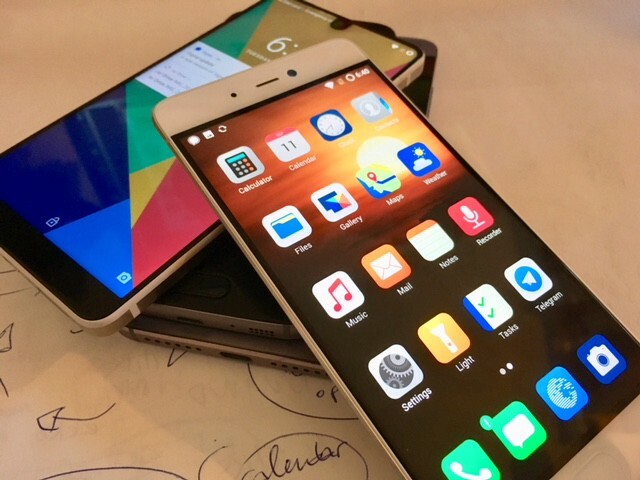 Fast, clean and secure, without bloatware. Note: Much of the following already described in the Disroot howto. NextCloud Android and desktop app. I used the K-9 Mail app.Works great. Export contacts from Google as vcard. Import in Disroot contacts. Export calendars from Google. Import in DAVDroid (not tested myself). This is the kind of tasks often integrated in calendar. Not used by Google Calendar. For Google Keep, there are numerous apps for TODO lists. I found Simpletask nice. Oh thanks, I actually use OSMAND and Conversations. Works great. Also worth to mention: Replace the keyboard! Several keyboards (including Google's and Samsung's) have the "full internet access" permission, creepy. I use AnySoftKeyboard. Awesome, not for me today as I use iOS but nice writeup! May I add bitwarden with payed premium sub? You can host it yourself but I think they do a good job. I dislike password managers without sync and do not want to keep it on my cloud storage. Also, there is an option called eelo. I funded it on kickstarter. I hope it is useful to someone. @disrootfan What an ambitious project! Have to support this. I've registered as test user. OpenKeychain - Encrypt your Files and Communications. Compatible with the OpenPGP Standard. @Lazo Great list. Notes installed. yes OpenKeychain is a must have on android! hi! this is a great guide and i appreciate it, however. from what i can find, this os doesnt support galaxy s8. nor does /e/. are there any similar oses that do? am i just gonna kinda have to live with this? I have one more suggested app. It's called Kontalk. It's available from F-Droid. It is end-to-end encryption messenger and hosted in Europe so it has very nice privacy. I use it all the time.